Before you start to build out a smart home, the first decision you need to make is whether convenience is more valuable than security. Many of the systems you’ll see when you go shopping will emphasize one or the other, even if they offer elements of both. 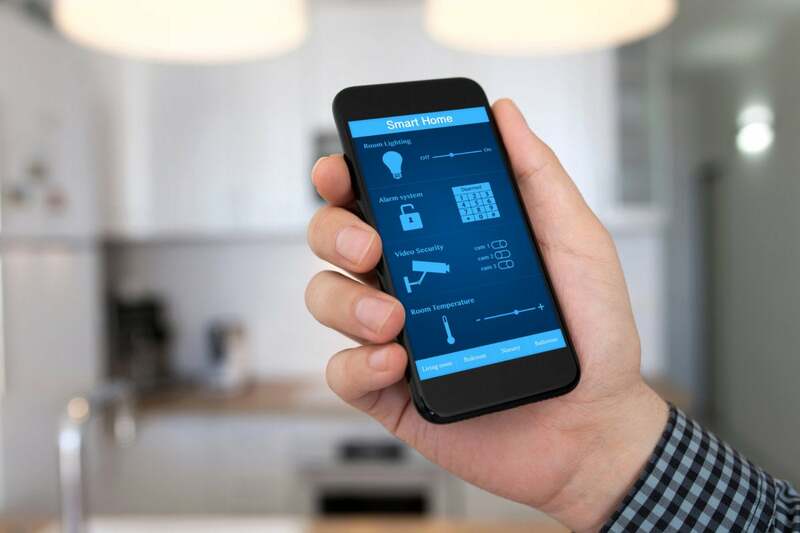 If you’re more interested in the fun and convenience of a modern home technology—having lights turn on and off with voice commands, for example, or having a sprinkler system that operates in concert with the local weather—you’ll want a smart home system. But if you’re more concerned about being alerted to a break-in, or a disaster such as a fire or a burst water pipe, you’ll be happier with a home security system—perhaps one with a service that can dispatch first responders on your behalf. 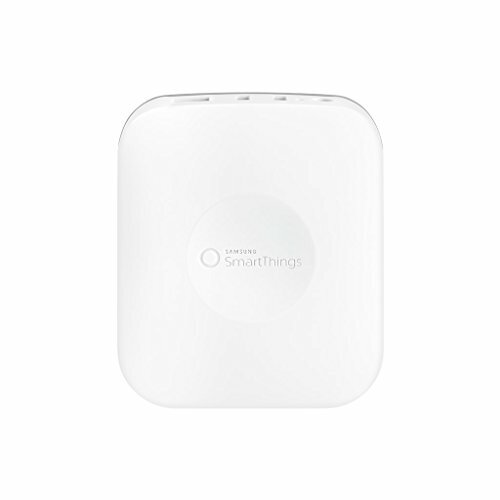 Samsung SmartThings is our current favorite DIY smart home system. The company announced a new model in August, 2018, but hasn't yet made it available for review. 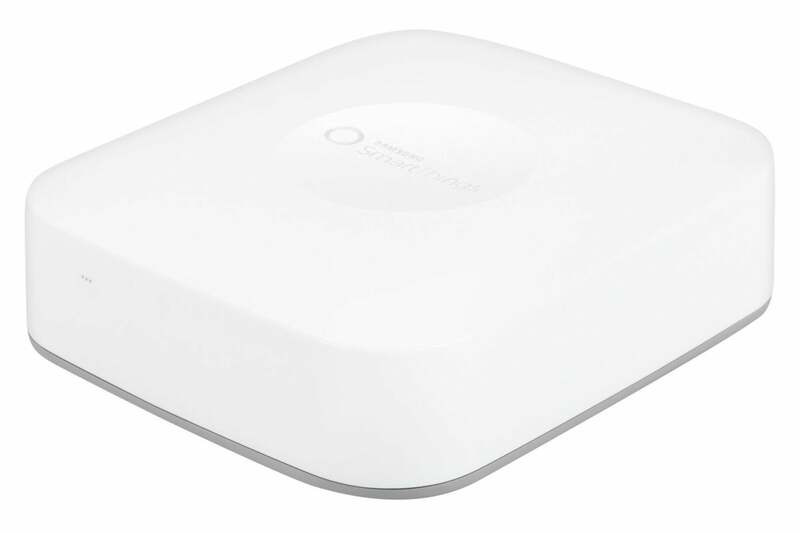 While security-focused hubs have a ruthless devotion to protecting your homestead, smart home hubs, such as Samsung SmartThings and the Wink Hub 2, are jacks of all trades. They serve as intermediaries between smart home devices and your home network (and by extension, you and your smartphone), helping to coordinate automation, scheduling, and device interaction. You can buy a smart home hub on its own and acquire the components above a la carte, or in some cases, you can buy a starter kit consisting of the hub and a handful of devices. Starter kits are easy, because you don’t need to put a lot of thought into what you’ll need. On the other hand, a kit might stick you with a product or two that you don’t necessarily want. That might be one reason some vendors—including Samsung SmartThings—are moving away from pre-packaged kits. 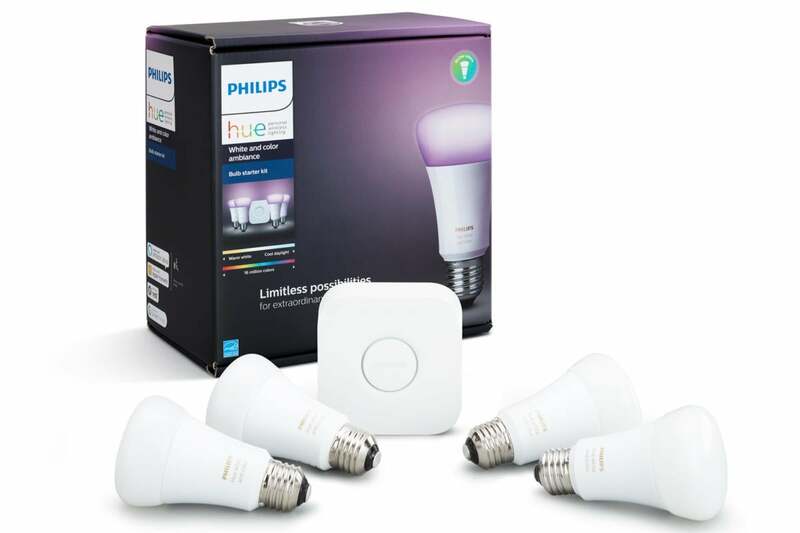 Philips Hue smart bulbs communicate using ZigBee radios and therefore require a bridge to join your home network. 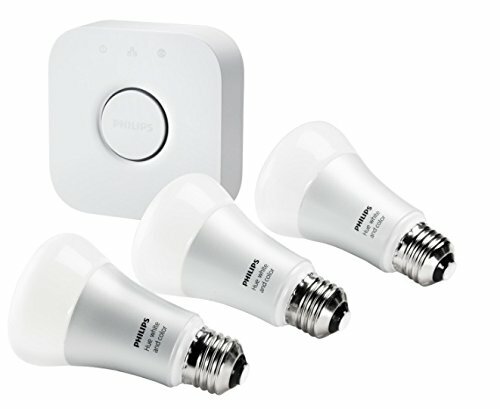 Smart bulbs: In many smart home environments, lighting is the killer app that starts things off. These will invariably be of the LED variety and are available in both white and color changing, both of which will be dimmable. 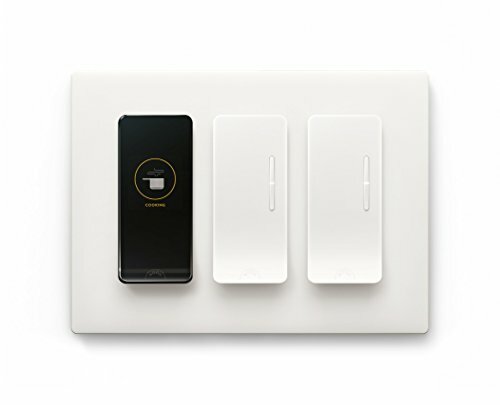 Smart plugs: Insert these into your in-wall receptacles and you’ll be able to control lamps (turning them on and off and dimming them) and small appliances (fans and space heaters, for example). 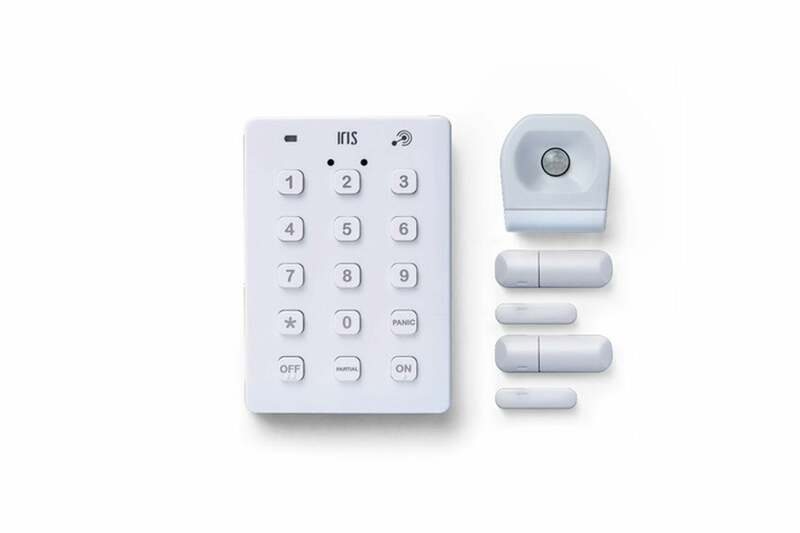 Door, window, and motion sensors that can trigger smart lights to light your way, as well set off an alarm in smart home systems that also have security features. Smart thermostats: These can quickly pay for themselves with the energy savings gained from heating and cooling your home only when you’re there to benefit from it. Smart speakers and digital assistants: You typically won’t get an Amazon Echo, Google Home, or other smart speaker as part of a DIY bundle, but these digital assistants are so useful that we consider them to be an essential component of the smart home. Noon Home offers the most sophsticated home lighting control system we've tested. The list above provides a good starting point, but once you’ve lived in a smart home for a while, you’ll be craving some of these expansion smart products that will render it even more comfortable. Smart locks can inform you of their status, be locked and unlocked remotely, and don’t require keys—just tap your PIN on the keypad or present your smartphone. In-wall switches: Smart bulbs are great—at least until you turn off the switch that’s providing them power. Then it won’t matter what commands your smart home hub send them, they’ll remain off because their radios aren’t receiving any power. 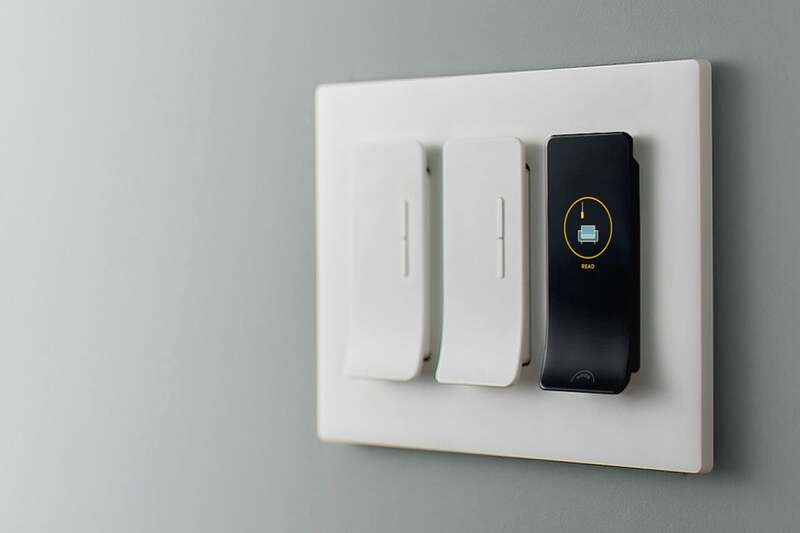 In-wall fan controllers: While some newer ceiling fans are capable of being controlled with Alexa or Google Assistant voice commands, it’s a much less expensive to change the switch that controls them than it is to buy and install a whole new fan. In-wall AC receptacles: Smart plugs will do in a pinch, but their wall-wart designs aren’t the most appealing things to have in your living spaces. A smart garage door opener can be closed remotely, and it can inform your smart home system of its current status at any time. Smoke and/or carbon monoxide detectors: If a fire breaks out while no one’s home, what good is a standard siren? Smart models can often be tied into your HVAC system, too, so that smoke isn’t circulated to every room, and fresh air is if carbon monoxide is detected. Security cameras that let you see what’s happening in and around your home, and that can capture forensic evidence in the event of a break-in. Water leak sensors: Leaky faucets, overflowing toilets, and failing water heaters can silently inflict thousands of dollars in damage to your home. Place these sensors in vulnerable areas and you’ll get instant alerts to the presence of water where it shouldn’t be. Some can even be tied into smart valves that will automatically shut the water off. Motorized window shades can darken your home theater for movie time, or block the morning or afternoon sun that heats up your home and makes your A/C work overtime. A smart sprinkler controller will take hyperlocal weather conditions and soil moisture content into account, so it doesn't unnecessarily irrigate your green spaces. 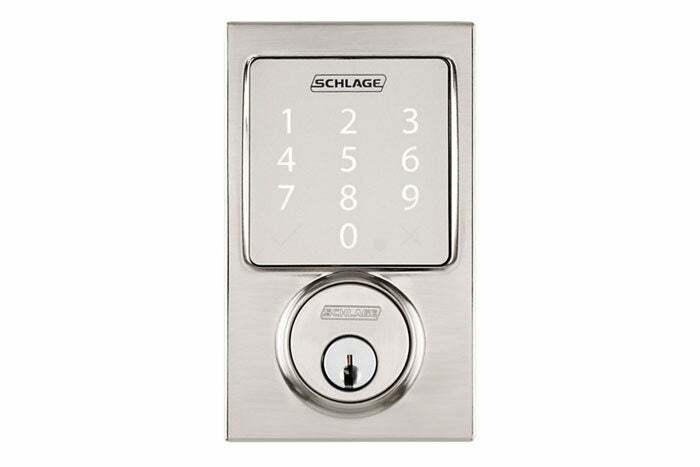 We recommend putting a smart deadbolt, such as the Schlage Sense shown here, high on your smart home expansion list. Control all the lighting in your house even when you’re far away on vacation. Program the lights in the bedrooms to flash and have your HVAC system shut down when smoke is detected. Shut off your main water valve if a substantial water leak is detected. Automatically lower the window shades if the living room becomes too warm. Gradually brighten lamps and turn on music when you get up in the morning. Disable the alarm system when an authorized users enters the correct PIN on a smart lock. If you don't care for Samsung SmartThings, Lowe's has been working hard to improve its Iris by Lowe's smart home system, which offers strong third-party support and relatively inexpensive security monitoring. If you want a smart home system that can also be used for home security, pick one that at a minimum supports door, window, and motion sensors; that has a siren in its hub (or allows one to be added); and that offers either personal or professional monitoring. If after digesting all this information, you've settled on investing in a smart home system, you can learn about our top picks in both categories and see all of our current reviews here. If you'd like to learn more about home security systems first, you'll find an equally in-depth story about them here.